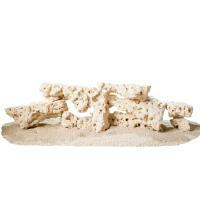 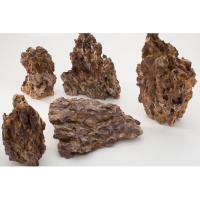 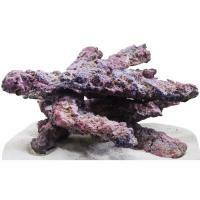 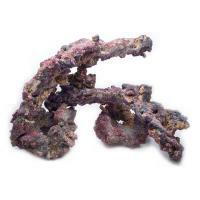 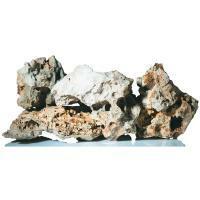 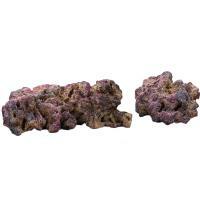 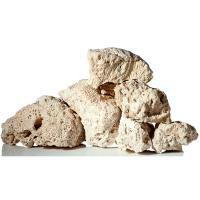 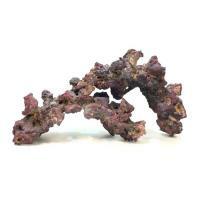 Reef Rock is ideal for use as a base rock on which to attach invertebrates such as anemones, soft and hard corals, etc. 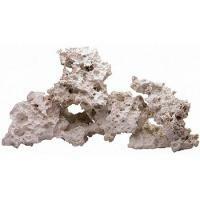 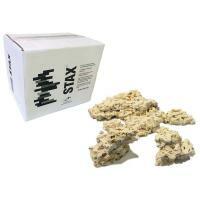 Natural calcium carbonate rock for marine and hard water freshwater setups. 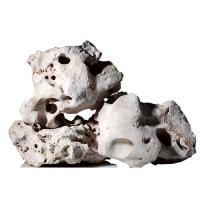 There is no better rock for aquariums, full of natural holes and caves. 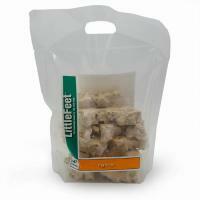 Assorted sizes in one box.